"We just started working with George and things are running smooth. 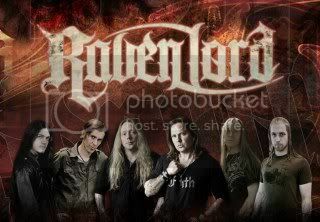 He is a team player and definitely fits the bill for Raven Lord; this guy got music and metal in his blood." Check out the band's official Facebook page here.